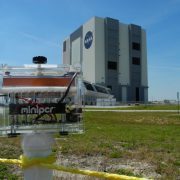 miniPCR thermal cycling technology is now on board the International Space Station. The Genes in Space 2015 winning experiment will be the first PCR experiment to be conducted on orbit, aboard the ISS. 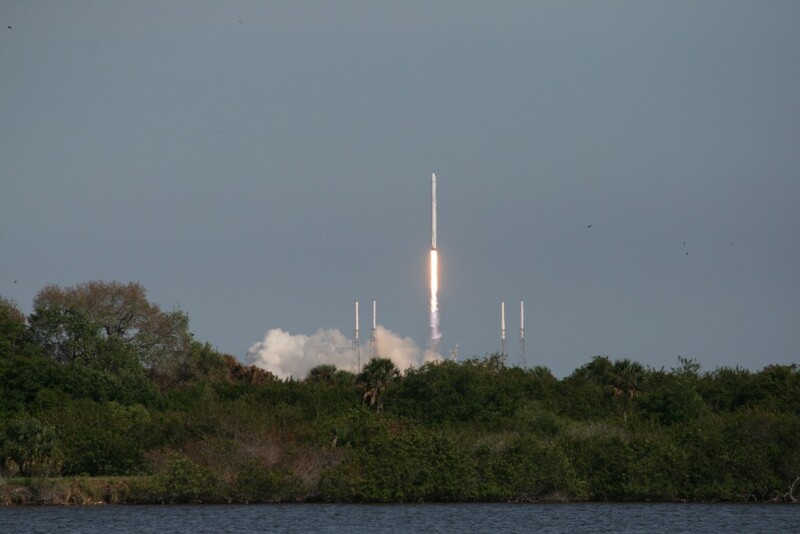 For a complete photo gallery of miniPCR launch aboard a SpaceX Falcon-9 rocket from Kennedy Space Center, please visit the Genes in Space blog. While in space, astronauts suffer from a depressed immune system. 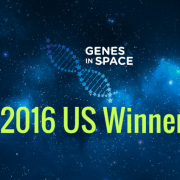 The 2015 Genes in Space Winner, Anna-Sophia Boguraev, hypothesized that epigenetic regulation is at play. That is, unique environmental factors aboard the International Space Station (e.g. 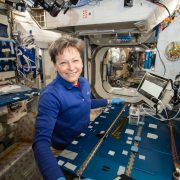 microgravity and radiation) may be triggering physical modifications to the DNA of astronauts, which in turn may switch off genes that are important for normal immune function. Epigenetic changes act like genetic switches, resulting in changes to gene expression rather than modifications to the genetic code itself. Anna-Sophia is exploring whether there is a link between epigenetic changes to DNA and a weakened immune system in astronauts. What is the experimental design? The most commonly known epigenetic modification is DNA methylation, a chemical modification that can silence gene expression. 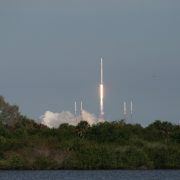 Prior research indicates that spaceflight can impact DNA methylation profiles. DNA methylation can be studied using a chemical process called bisulfite conversion. 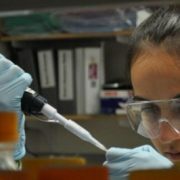 Anna-Sophia’s first experimental step is to explore whether DNA methylation can be detected in space using a PCR assay. She has sent to the ISS zebrafish DNA in various methylation states. This DNA has already been bisulfite converted on Earth. Astronauts aboard the ISS will seek to amplify this DNA usingminiPCR technology, while an identical control experiment will be conducted on Earth. Once the samples return to Earth, samples will be compared to check if bisulfite conversion followed by PCR amplification can be used to detect changes in DNA methylation in microgravity. 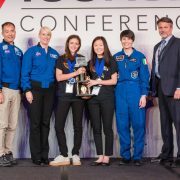 Establishing this assay will enable Anna-Sophia’s long term goal of testing the methylation state of DNA from astronauts, ultimately helping to identify factors impacting the health of their immune systems directly while in spaceflight. 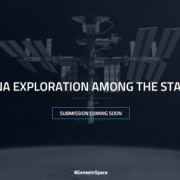 Anna-Sophia Boguraev, Genes in Space 2015 Winner photo credit © 2016 Amplyus LLC, all rights reserved. 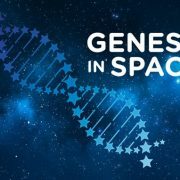 The first winning Genes in Space experiment is already on board the International Space Station following successful launch on April 8th, 2016. After the miniPCR hardware test on April 18th, astronauts will conduct Anna-Sophia’s experiment on April 19th. As we plan for longer term space inhabitation and travel to Mars, maintaining human health and more deeply understanding health challenges will be vital. We hope that Anna-Sophia’s experiment will be an important step toward that objective. miniPCR will remain on orbit aboard ISS and become part of the growing astronaut toolkit for molecular and genomics investigations. More on that in future blog posts! photo credit © 2016 Amplyus LLC, all rights reserved.